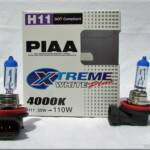 April 1st, 2010: We have extended the sale. 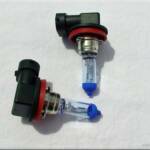 Shop at vridetv's online store and receive $15.00 off any purchase over $50.00 (before shipping). This offer is now valid until April 30th, 2010.
high end leather furniture, alterations, and custom orders. 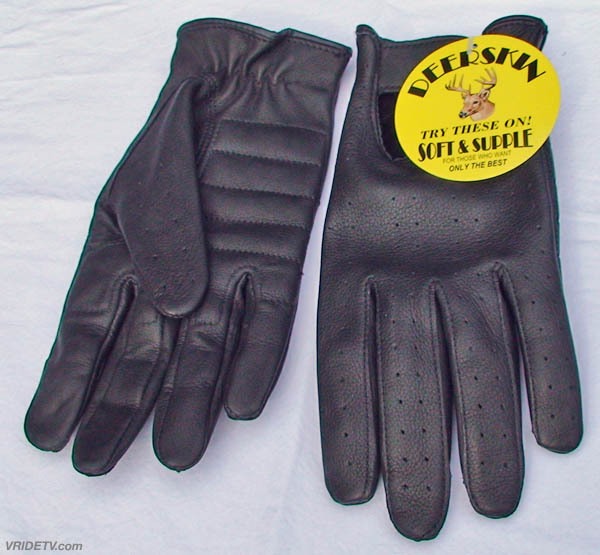 April 7th, 2010: A big thank you goes to Forever Leather in Regina, Saskatchewan. They were one of the many prize sponsors in Belt Drive Betty's online show 'n' shine. 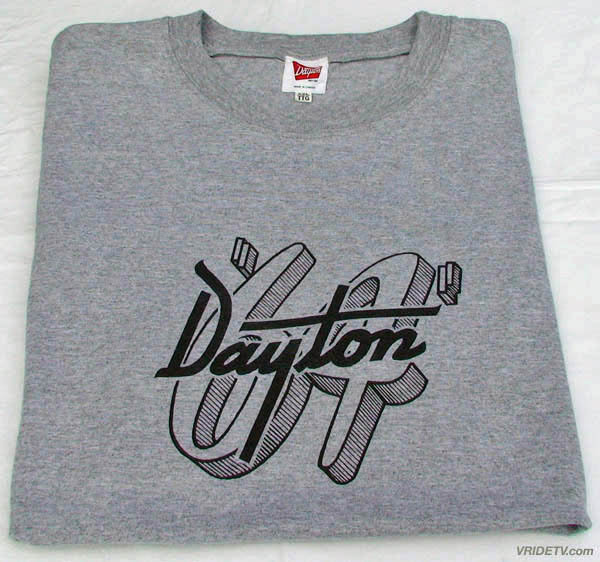 In this years event, Vridetv's camera bike took second place for the people's choice award, winning this pair of deerskin gloves and Dayton T-shirt. 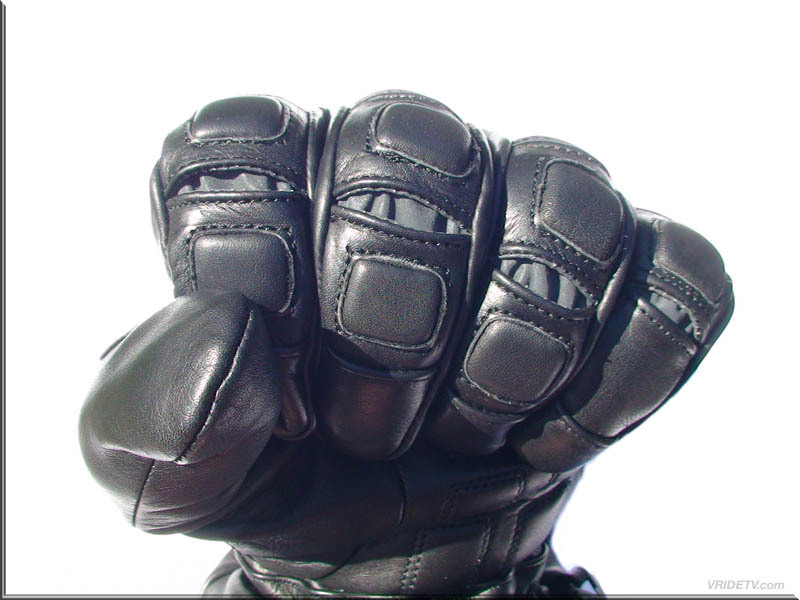 Thanks again to Forever Leather, Belt Drive Betty, and everyone who voted for us. 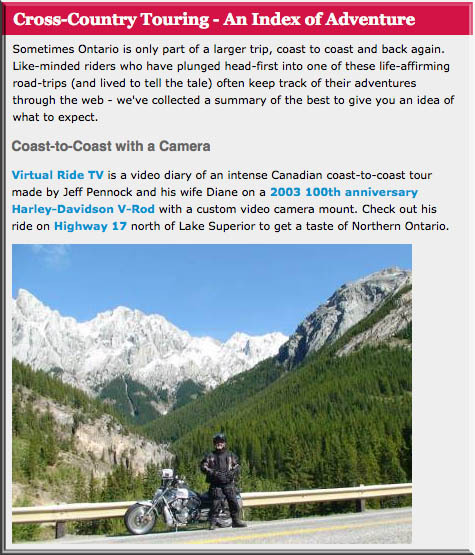 Special thanks to Northern Ontario Travel for posting this article of our motorcycle trip across Canada. 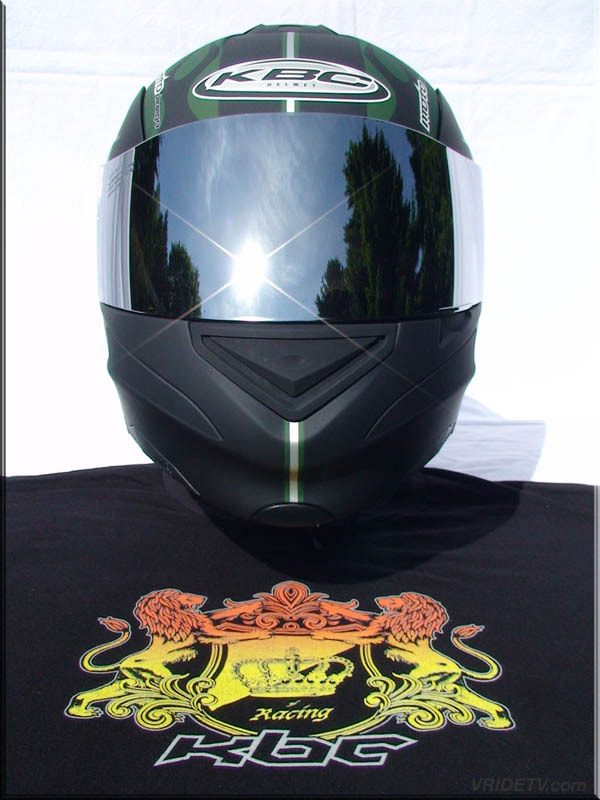 We appreciate you sharing our story and Virtual Riding TV with your viewing audience. 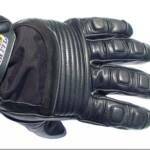 April 16th, 2010: Virtual Riding TV would like to thank our sponsor Gerbing's Heated Clothing for their continued sponsorship for the 2010 riding season. 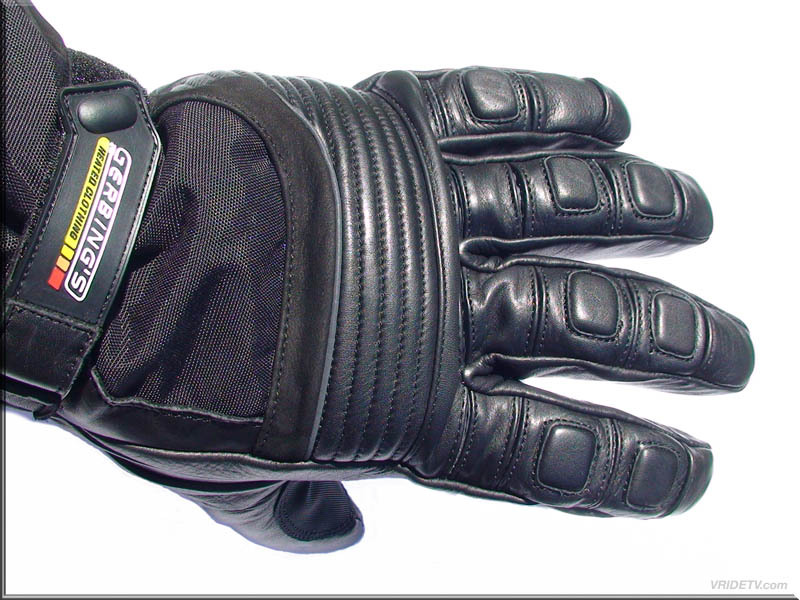 Their high performance heated riding gear has kept us warm since our 2006 motorcycle ride across Canada. 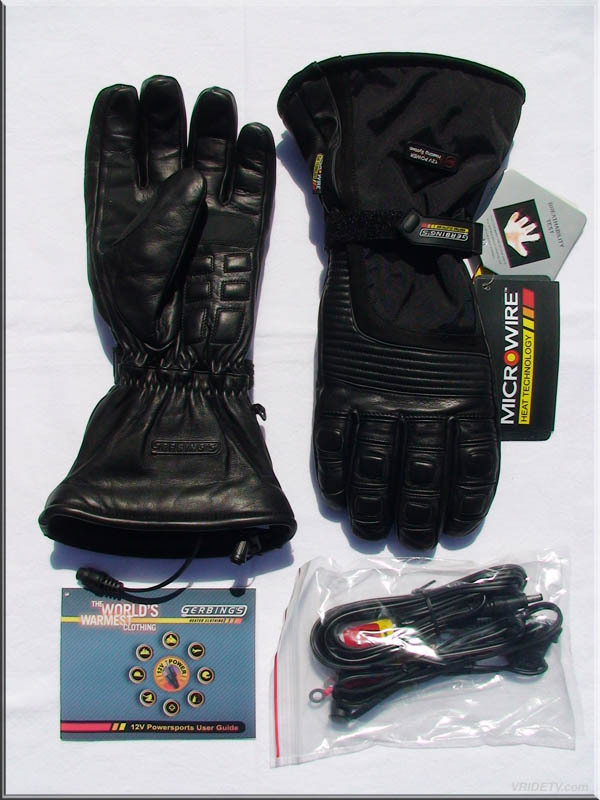 For a full list of all Gerbing's heated clothing that we use, visit our 2010 equipment list. 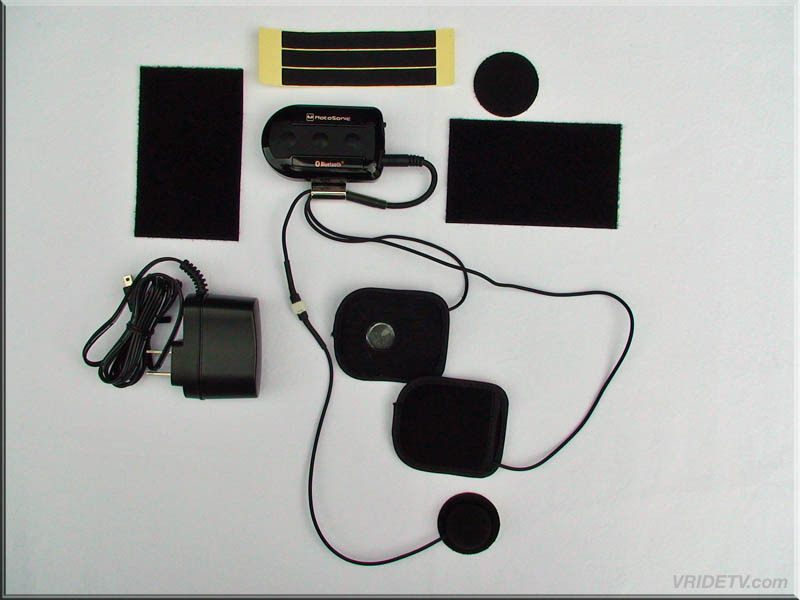 Each item will link directly to Gerbing's site for a full description. 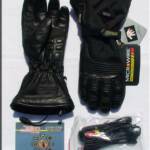 Gerbing's Heated Clothing, has sent me a pair of their T5 heated gloves for this riding season. 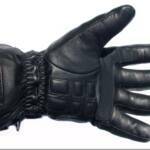 These gloves are comfortable right out of the package, you won't need to "break them in". 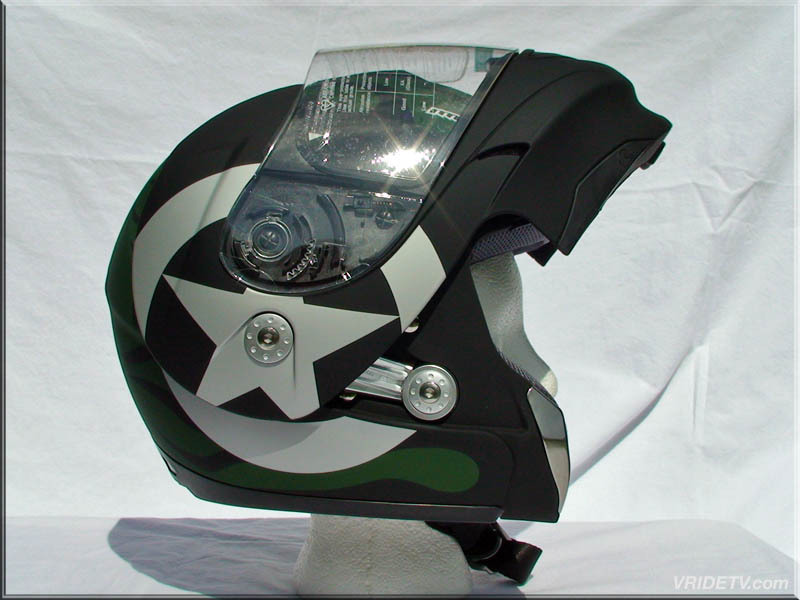 The fit and finish is very impressive, as is the attention to detail. 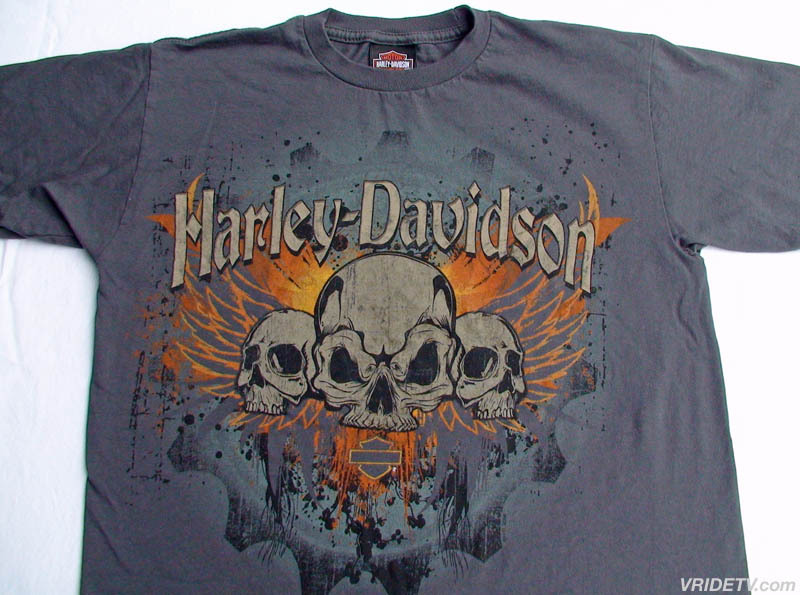 I will be posting a review on them once I've had an oppurtunity to wear them awhile. 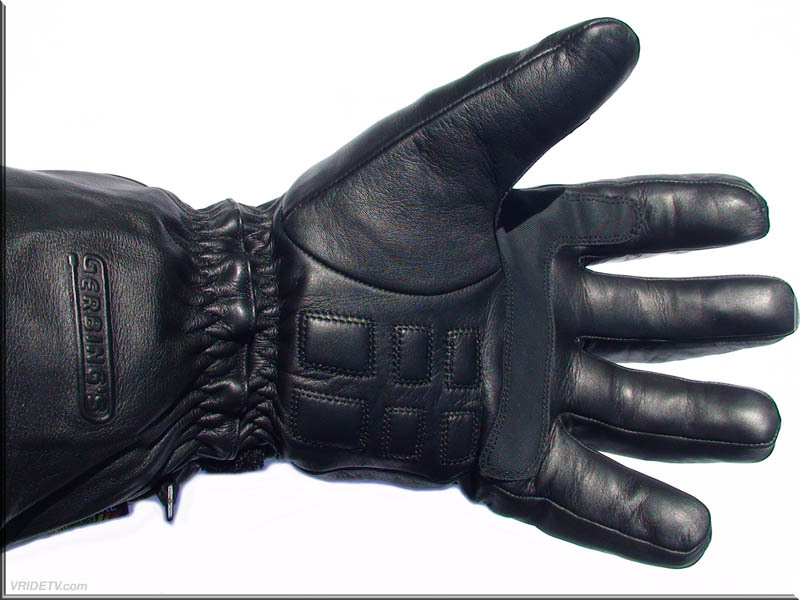 I have worn other models of Gerbing's heated gloves for several years now, and have been very impressed with the way they have performed. I look forward to putting the T5's through the paces. 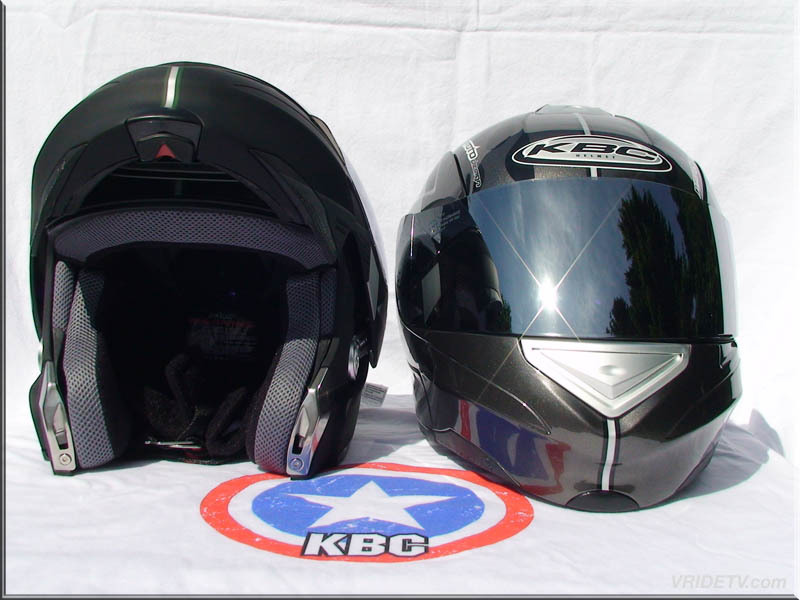 April 27th, 2010: Virtual Riding TV would like to thank our sponsor KBC Performance Helmets for their continued sponsorship for the 2010 riding season. 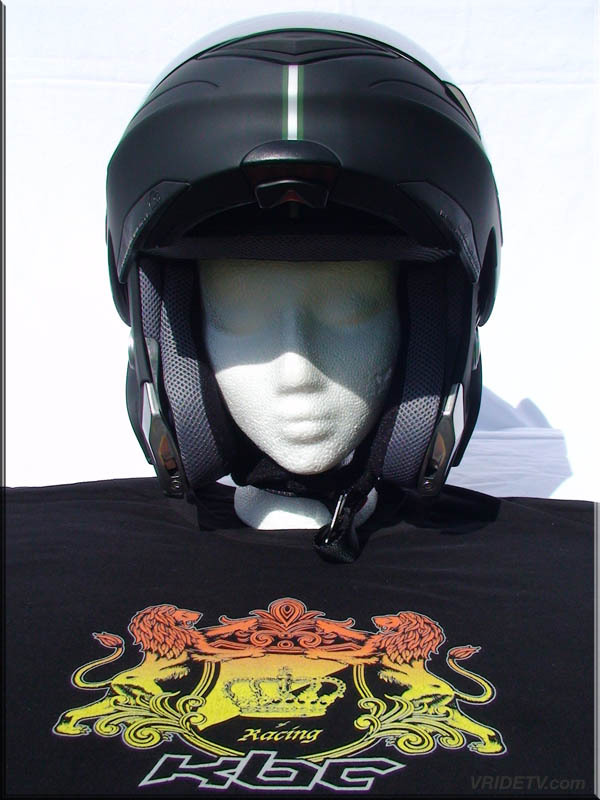 We have been wearing the FFR (Modular - Flip Front) helmets since our 2006 motorcycle ride across Canada. 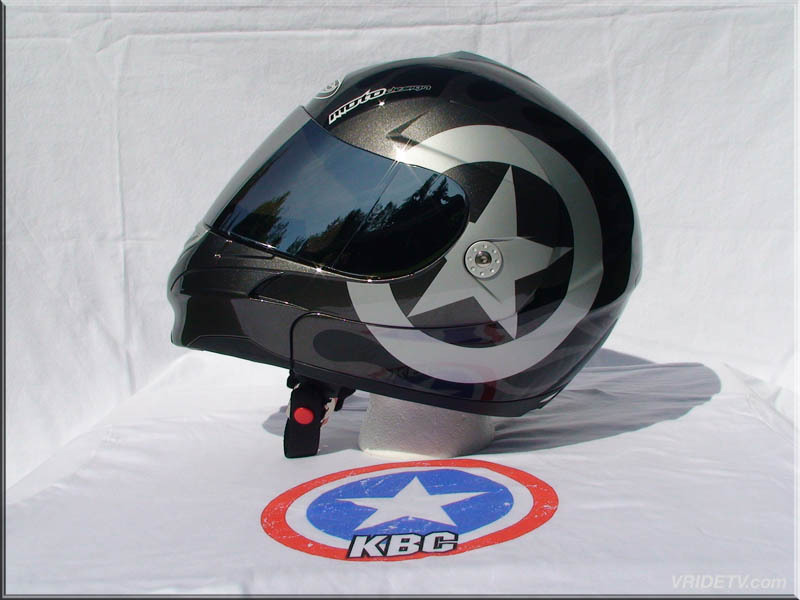 Visit KBC's website for more information on their full line of high performance helmets for street riding, touring, off road, and racing. 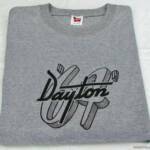 April 30th, 2010: We have extended the sale. 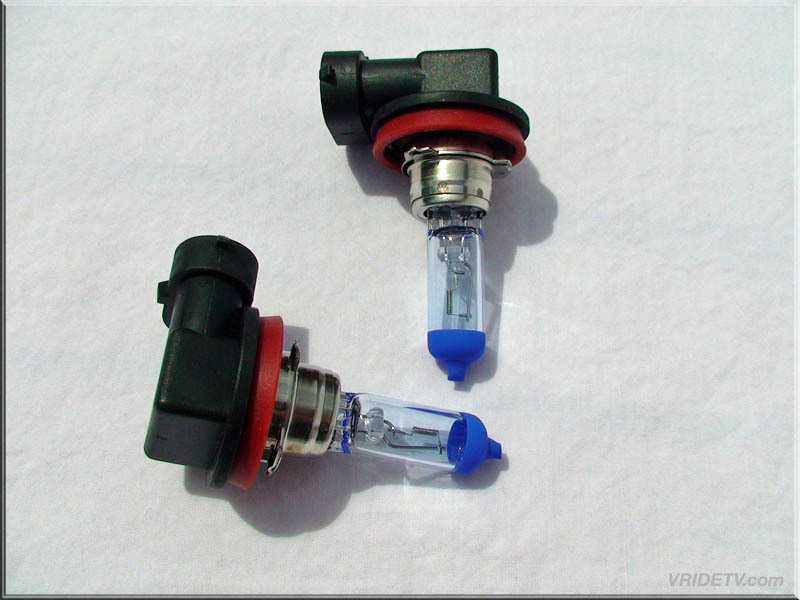 Shop at vridetv's online store and receive $15.00 off any purchase over $50.00 (before shipping). This offer is now valid until May 31st, 2010. This coupon is easy to use, simply enter this new code in the coupon code box when you checkout. 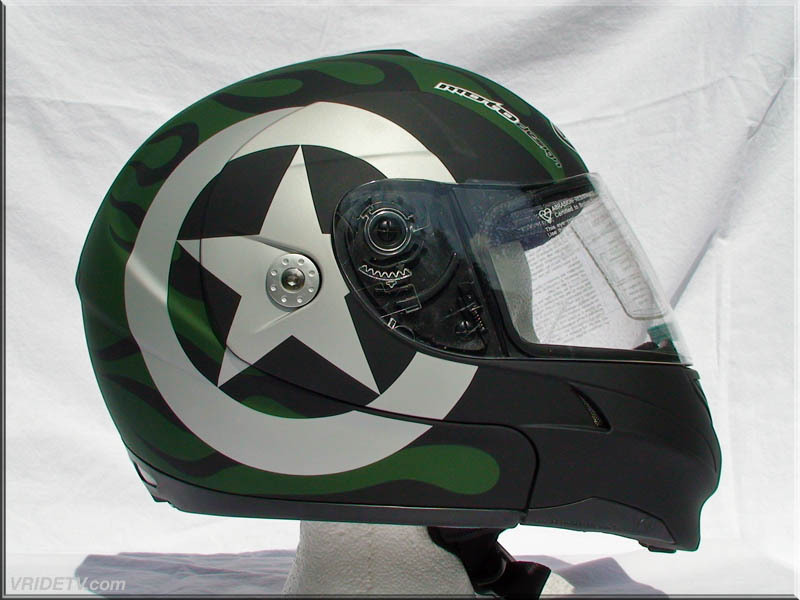 May 3rd, 2010: We were contacted by the general manager of Dillon Brothers Harley-Davidson in Omaha Nebraska, to tell us about their motorcycle riding simulator at in-store events. 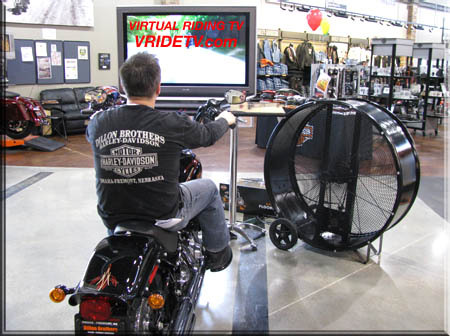 They have a Harley-Davidson on wheel stands, in front of a big screen TV, with a fan blowing while riding footage is being played. 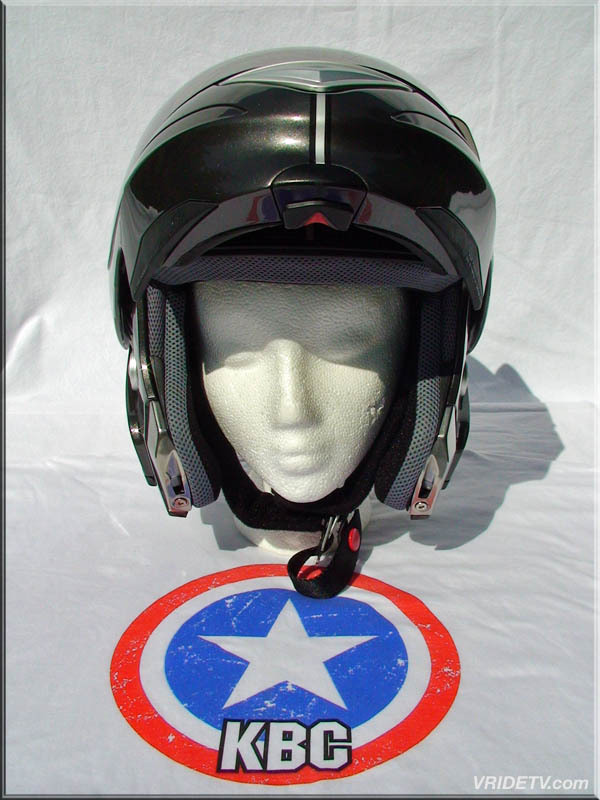 How cool is that!! 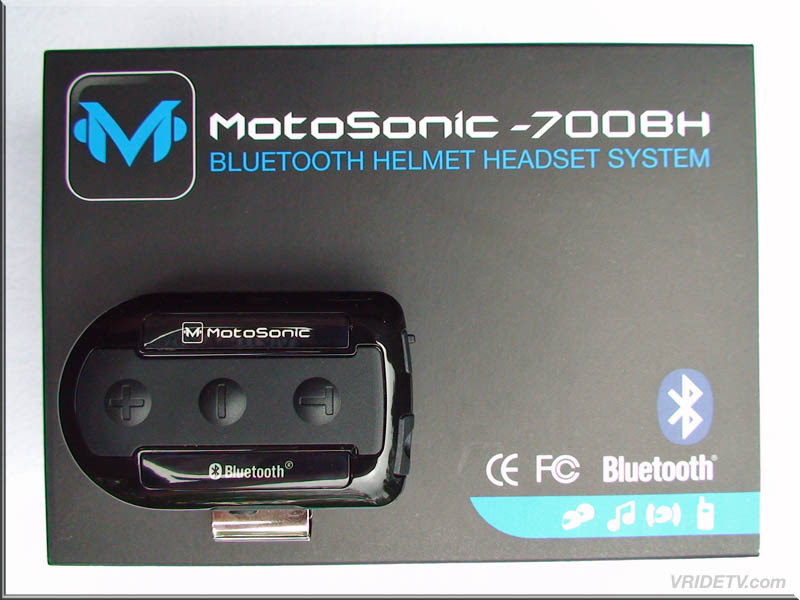 They found our virtual riding videos online and asked if we could supply some footage for these events. We thought it sounded like a great idea and were happy to be apart of it. We compiled 40 minutes of footage from our handlebar cam of the Sea to Sky Highway from Vancouver to Whistler, British Columbia. This stretch of road was redone for the 2010 Winter Olympics and is a motorcyclists dream, filled with winding roads and beautiful scenery. We hope you enjoyed the ride. 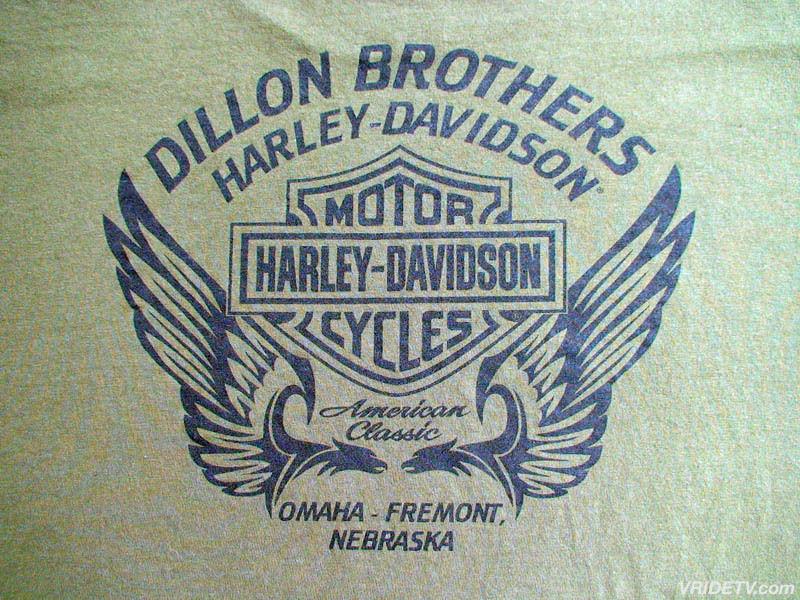 Special thanks to the general manager for sharing our footage and website with their customers, as well as sending these Dillon Brothers Harley-Davidson tee shirts. 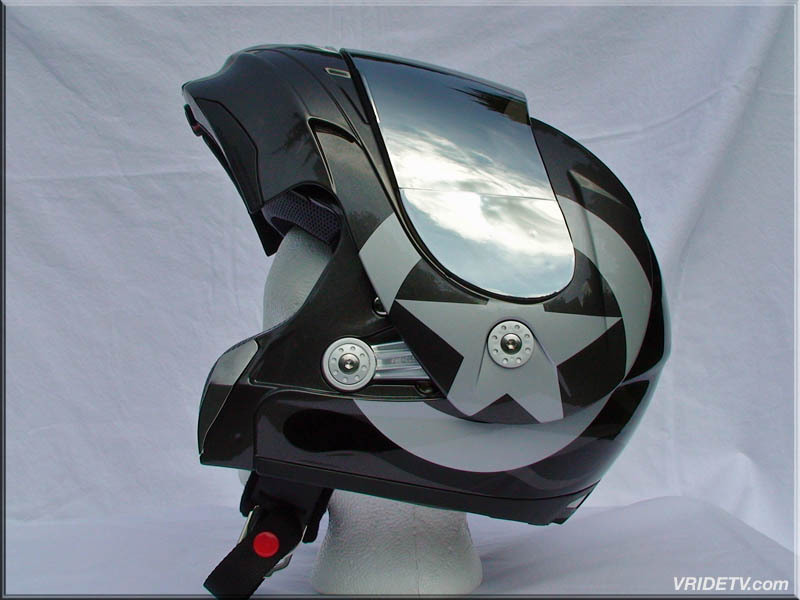 May 17th, 2010: We would like to thank the Official Helmet supplier of Virtual Riding TV, KBC Performance Helmets, for sending these FFR Retro Man helmets and iridium shields for the 2010 riding season. 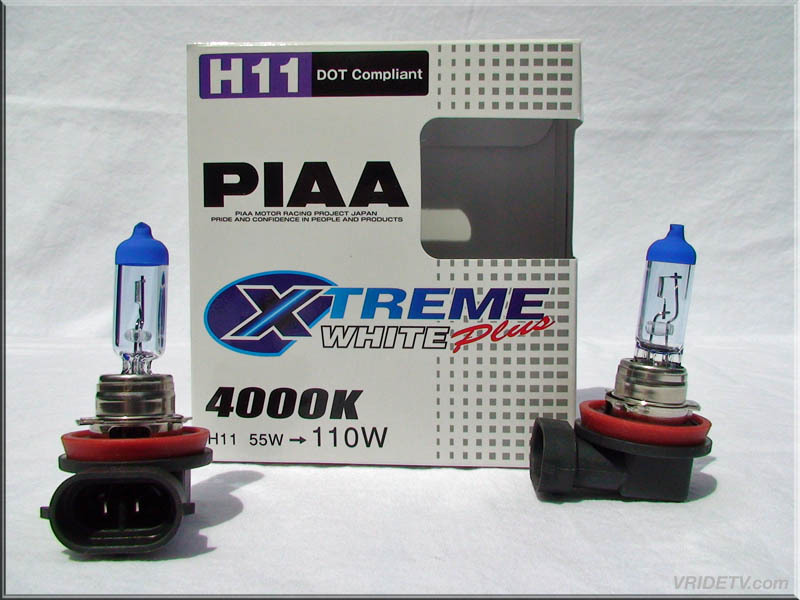 May 20th, 2010: Special thanks to the PIAA Corporation USA for providing these xtreme white plus bulbs. 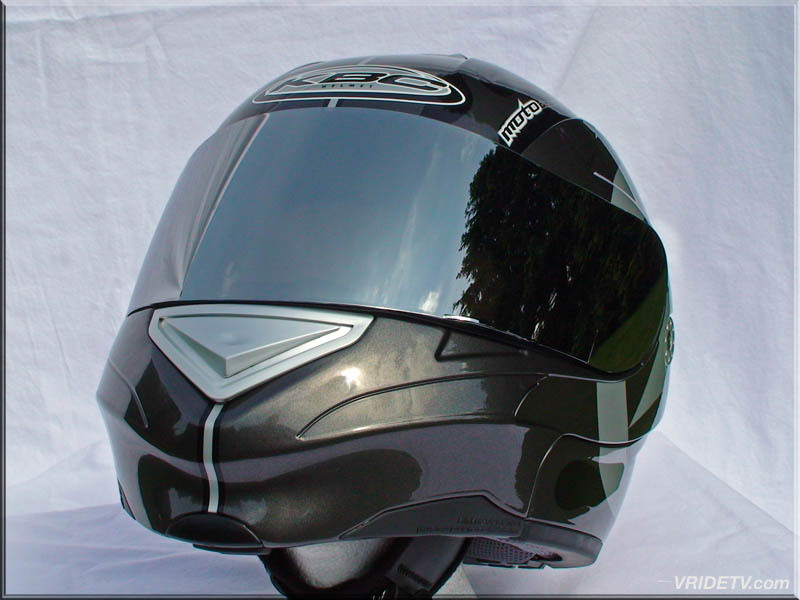 We appreciate you improving our lighting and safety for the 2010 riding season. 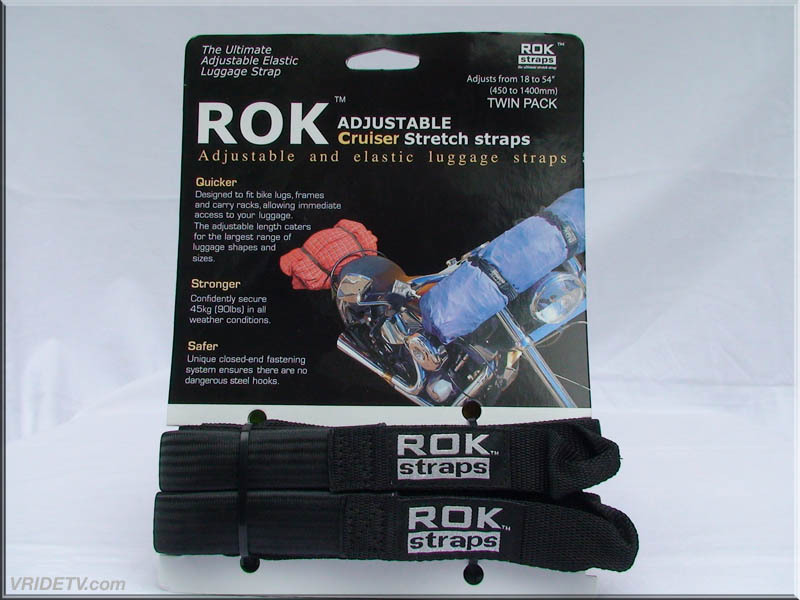 May 27th, 2010: Special thanks to Rok Straps Canada for providing these adjustable and elastic luggage straps. 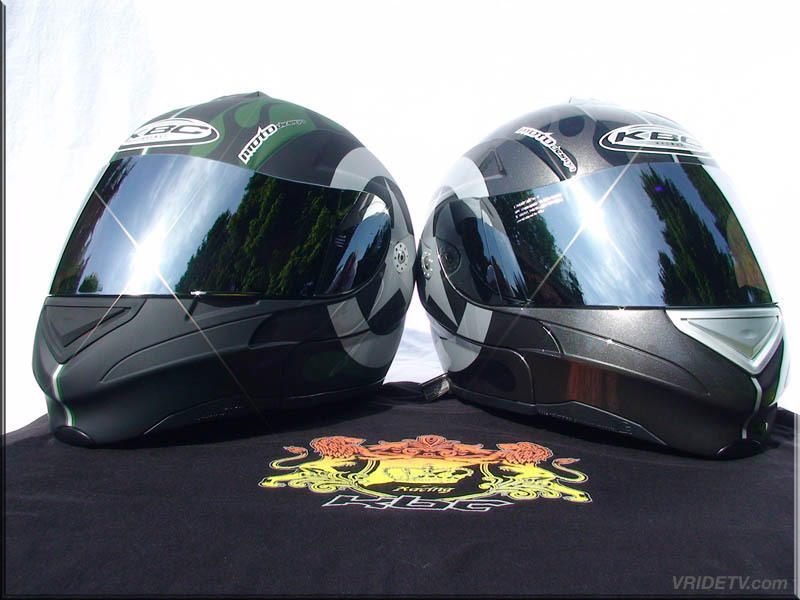 We appreciate your contribution to our 2010 riding season. 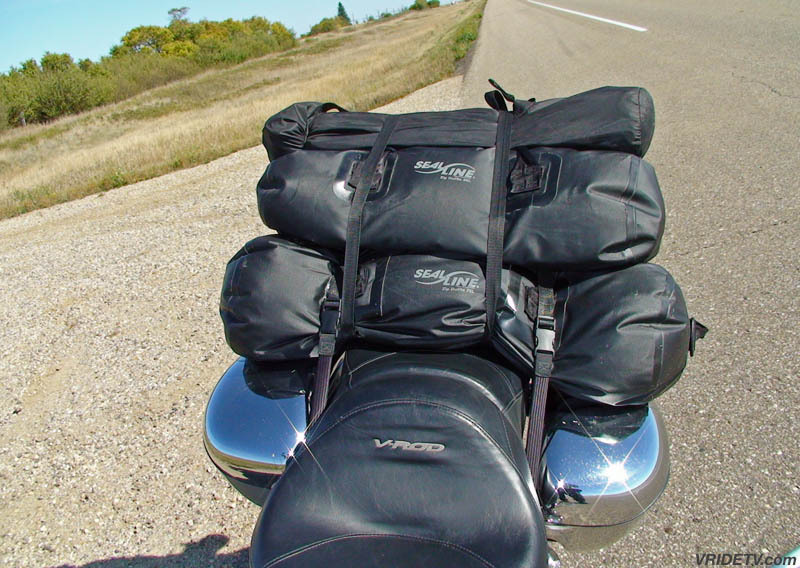 We have been using Rok adjustable cruiser straps since our 2006 ride across Canada. 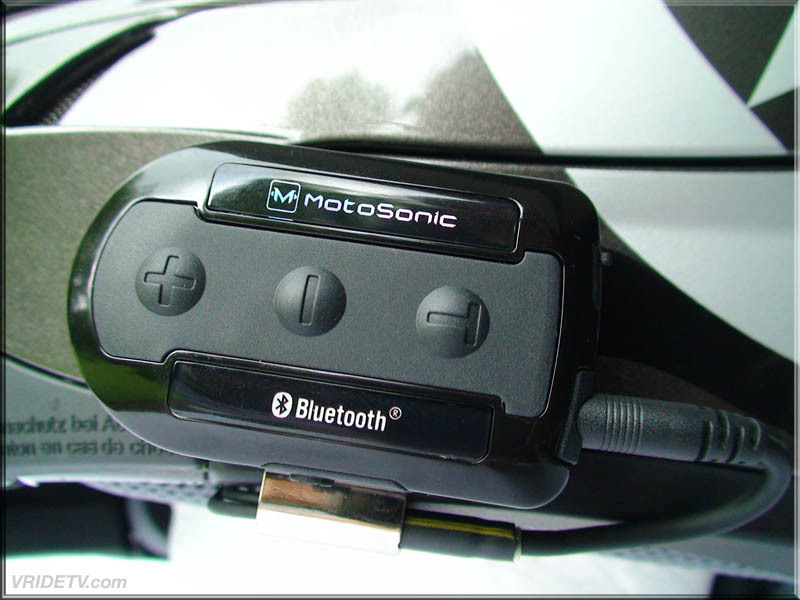 I first saw them at a motorcycle trade show and thought they would be great solution to keep our gear secure and safe. Over the last fours years, that original set of Rok straps have been thoroughly tested over many thousands of kilometers, in all kinds of weather and riding conditions. 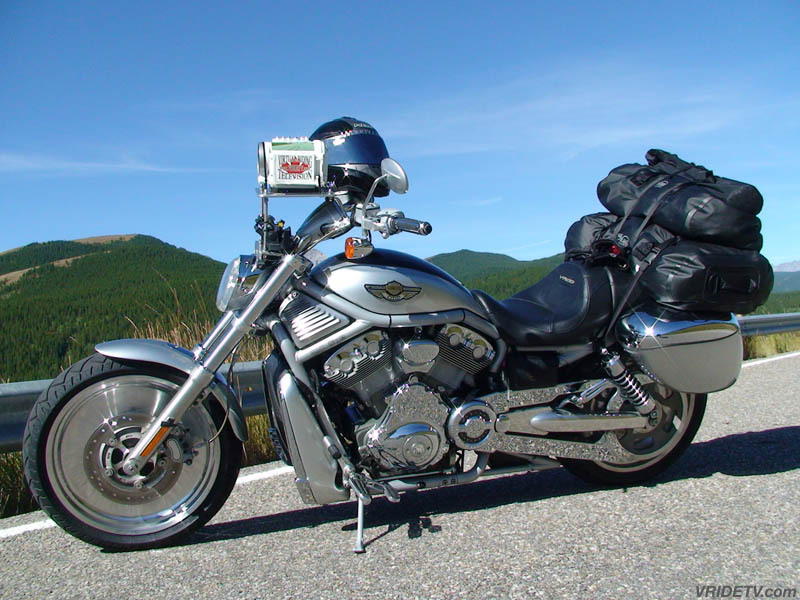 They have proven to be an excellent product and have kept my riding luggage and camera equipment safe and secure. 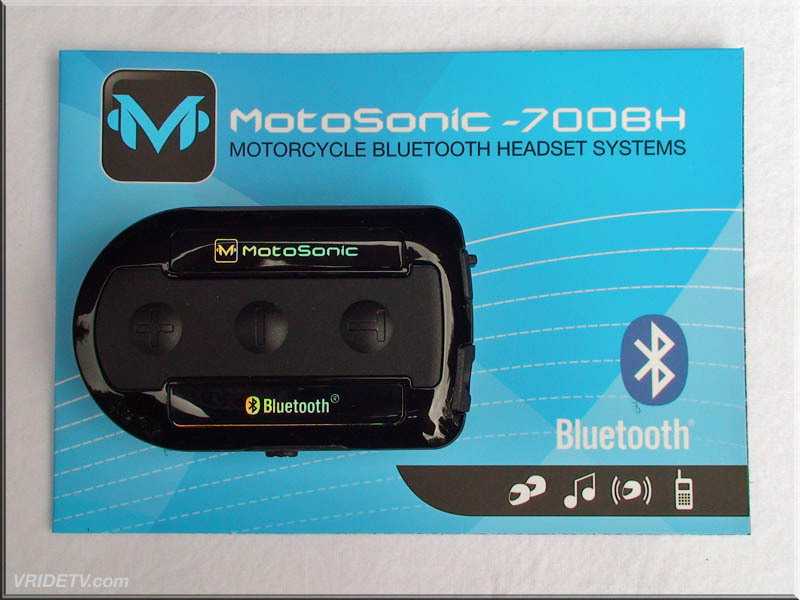 June 1st 2010: Special thanks to Motosonic, a division of KBC Performance Helmets, for sending a pair of bluetooth helmet headset systems for the 2010 riding season. 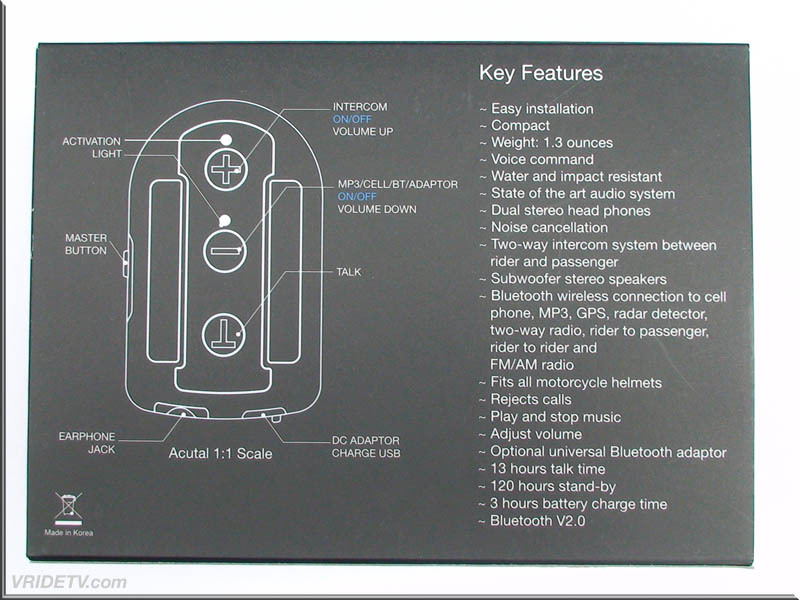 I will be doing a review at a later date, till then here are the key features listed for this model. 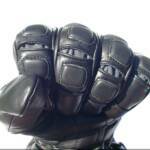 Visit Rokstrapscanada.com for more information on their full line of straps. 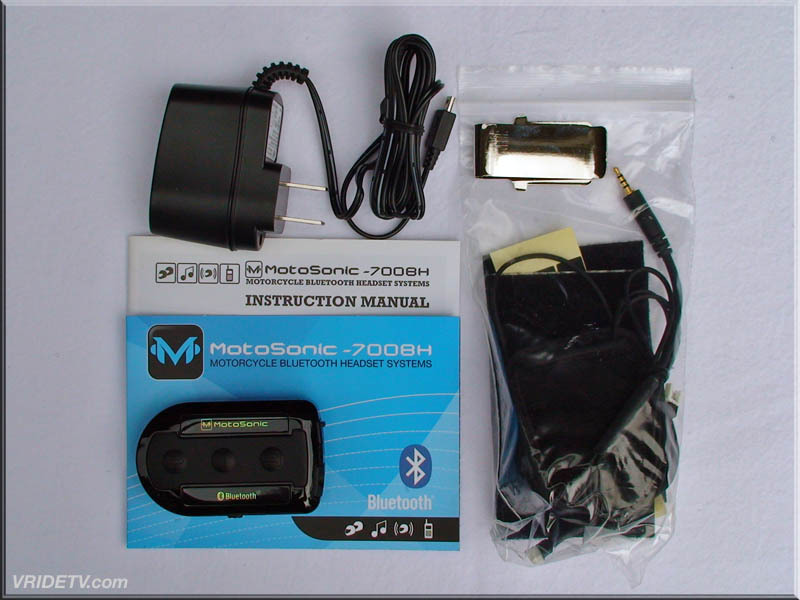 Visit Motosonic's website for more information on the 700bh and bts-100 models of bluetooth enabled information systems.